At first a street race through Budapest was suggested, but in the end the decision was taken to build a brand new circuit in a valley 19 kilometres outside Budapest. The track opened in 1986 and it held its first Formula One event in August that year. 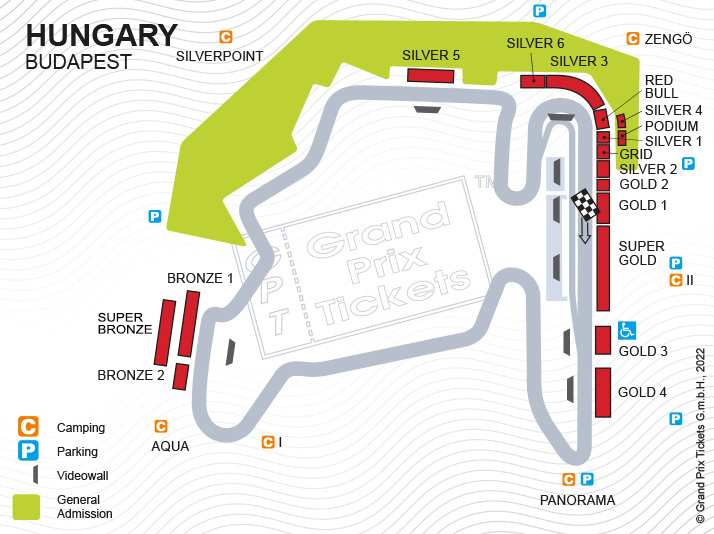 Although tight and twisty, the circuit has been known to throw up some great races. It is a popular racetrack not at least because of the proximity to Budapest and the typically nice sunny weather in summer.